Are your C-suiters putting valuable company IP at risk through careless data practices? If they're like most business leaders, they are. Nearly three-quarters of CEOs admit they’ve taken IP, ideas, and data from a former employer, and 95 percent admit to keeping a copy of their work on a personal device. A new report from Code42 and Sapio Research raises startling concerns about the role of human emotions in risky data practices such as these. 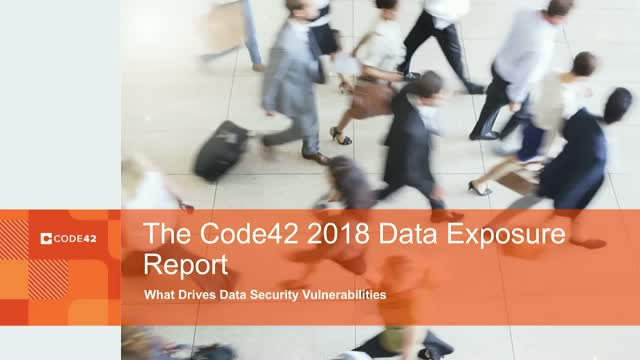 The Data Exposure Report includes feedback from nearly 1,700 security, IT and business leaders in the U.S. and Europe.